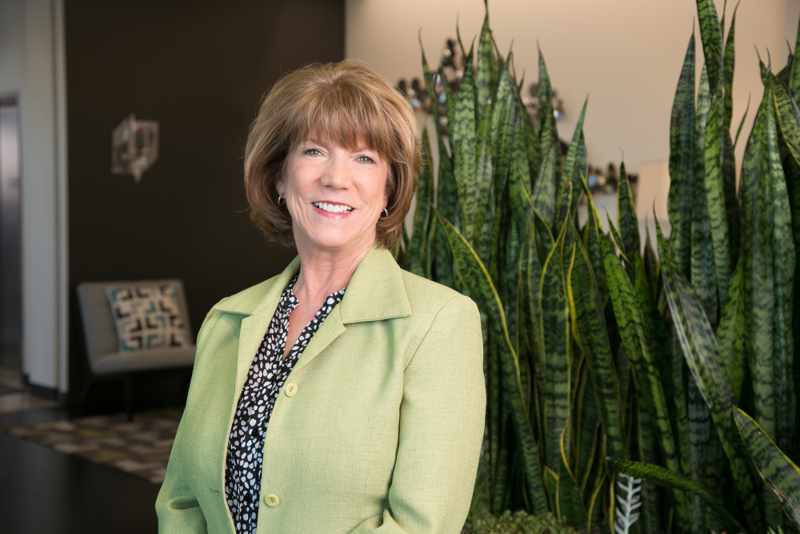 Patti McClung joined Schlosser Development (SDC) Corporation in 2004. She is a Property Manager responsible for several third-party and SDC owned properties in Austin, TX, Boise, ID and Tahoe City, CA. She is a licensed real estate broker with 20 years experience in various areas of real estate, and she holds a Bachelor of Science Degree in Education from Angelo State University. She also is a member of the Institute of Real Estate Management (IREM). In her spare time, Patti enjoys exercising and spending time with her two grandchildren, Preston and Emma.